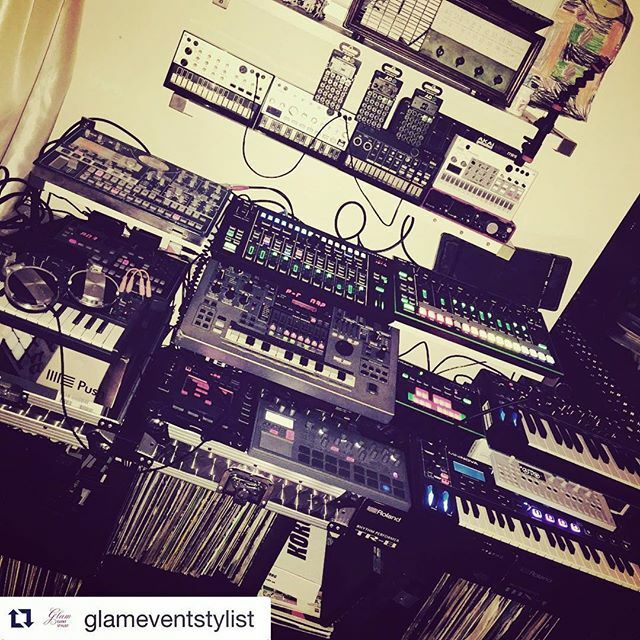 This entry was posted in NoisyBatt on Instagram on October 31, 2015 by Eric PM. 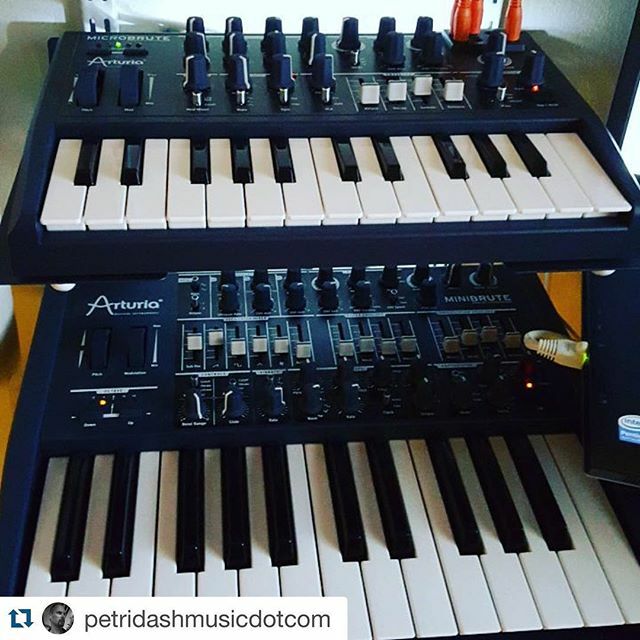 This entry was posted in NoisyBatt on Instagram on October 30, 2015 by Eric PM. 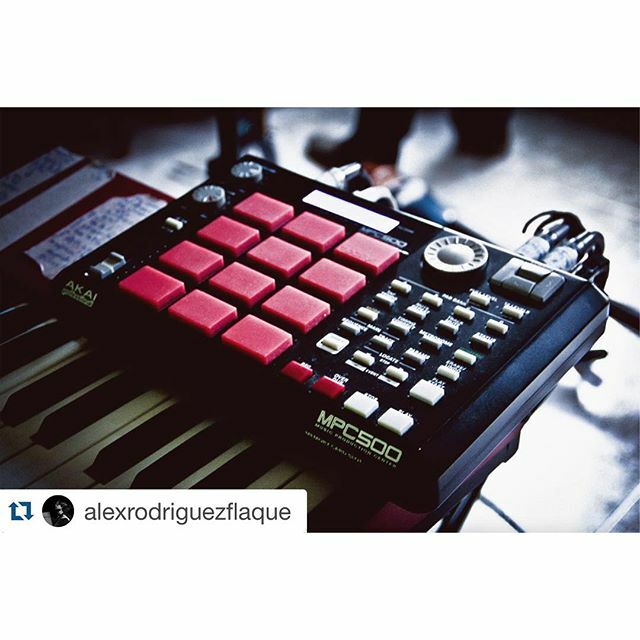 Repost @alexrodriguezflaque — The standalone MPC. 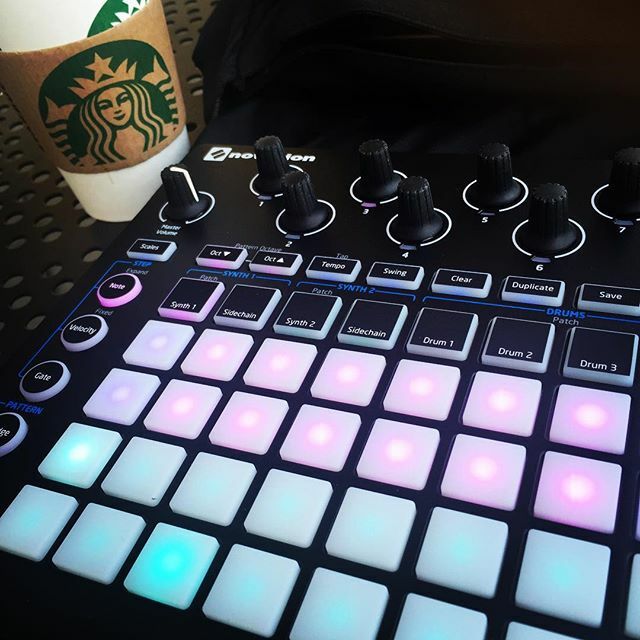 This entry was posted in NoisyBatt on Instagram on October 29, 2015 by Eric PM. This entry was posted in NoisyBatt on Instagram on October 28, 2015 by Eric PM. 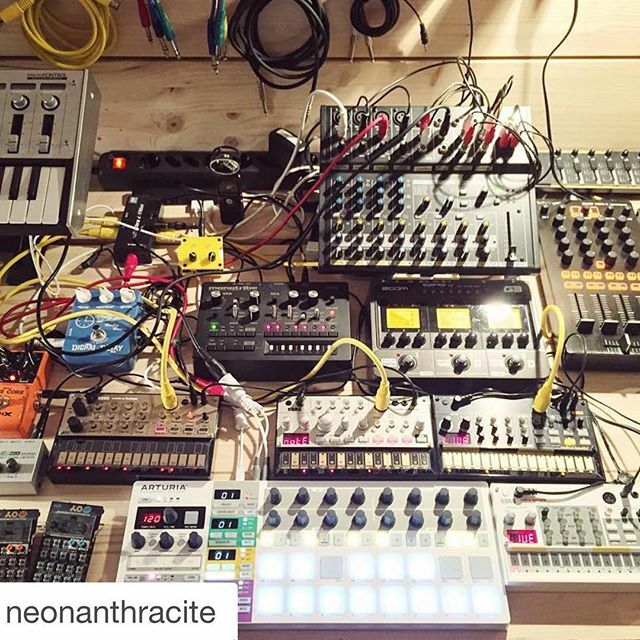 This entry was posted in NoisyBatt on Instagram on October 24, 2015 by Eric PM.